Giving back to the community has been a driving force behind the TWO MEN AND A TRUCK® brand ever since our Founder Mary Ellen Sheets donated her first $1,000 profit to local charities. This spring, as part of a national effort to better our local communities, each and every TWO MEN AND A TRUCK franchise collected donations for women in need during the 11th annual Movers for Moms® campaign. 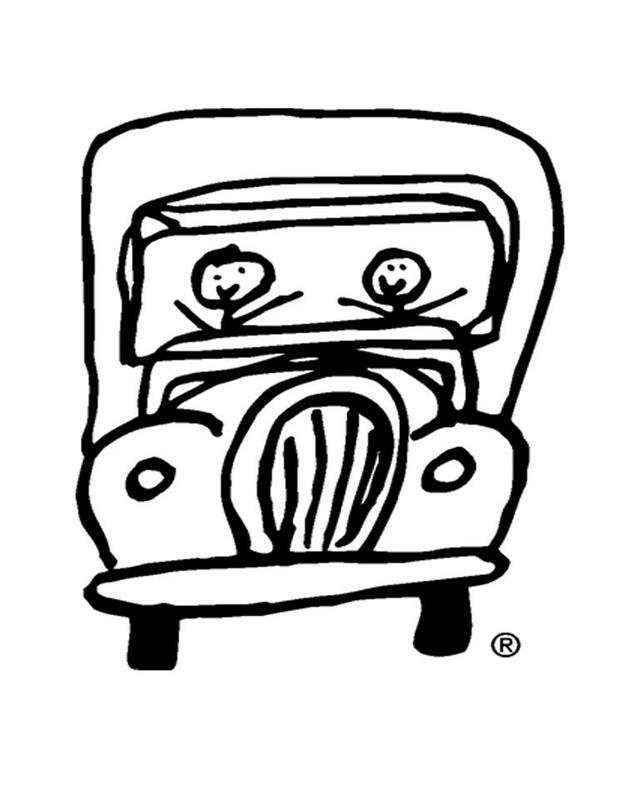 Movers for Moms was created in support of mothers who are living in shelters due to homelessness or domestic abuse. In an effort to show these women the love and appreciation they deserve on Mother’s Day, our franchises work with businesses and individuals in their local communities to collect essential care items to be delivered for the holiday weekend. Each year, Movers for Moms continues to reach new levels of success. This spring, more than 366,000 donations were collected across the TWO MEN AND A TRUCK system —70,000 more than the 2017 total. With the help of nearly 1,000 collection sites across the country, these donations were able to support more than 150 women’s and family shelters nationwide. In addition to reaching record-breaking numbers, franchises went above and beyond to spread awareness and make Mother’s Day extra special for moms who need it most. For Berrouet, Movers for Moms is more than just part of her job. South Carolina ranks among the states with the highest rates of domestic abuse against women. Berrouet’s passion for the program and dedication to supporting the women in her community led the TWO MEN AND A TRUCK Myrtle Beach location to being one of the top preforming franchises in the 2018 Movers for Moms campaign. With the help of five collection sites, Berrouet and her team raised nearly 14,000 donations for their local family shelter. Just up the coast, TWO MEN AND A TRUCK Charlotte Marketing Director Rosemary Hastings painted the town purple in honor of Movers for Moms®. “On Saturday, May 12, we had six buildings on the skyline go purple and my mission is to get the remaining four on board for next year,” Hastings said. It’s this kind of extra effort that makes Movers for Moms grow in success each spring, and we’re proud of the impact our system is able to make in the communities where we live and work. Special recognition goes to our St. Louis, Madison, Charlotte, Myrtle Beach, and Boynton Beach locations for their large-scale campaigns. Together, they raised 90,000 donations for shelters in their communities. 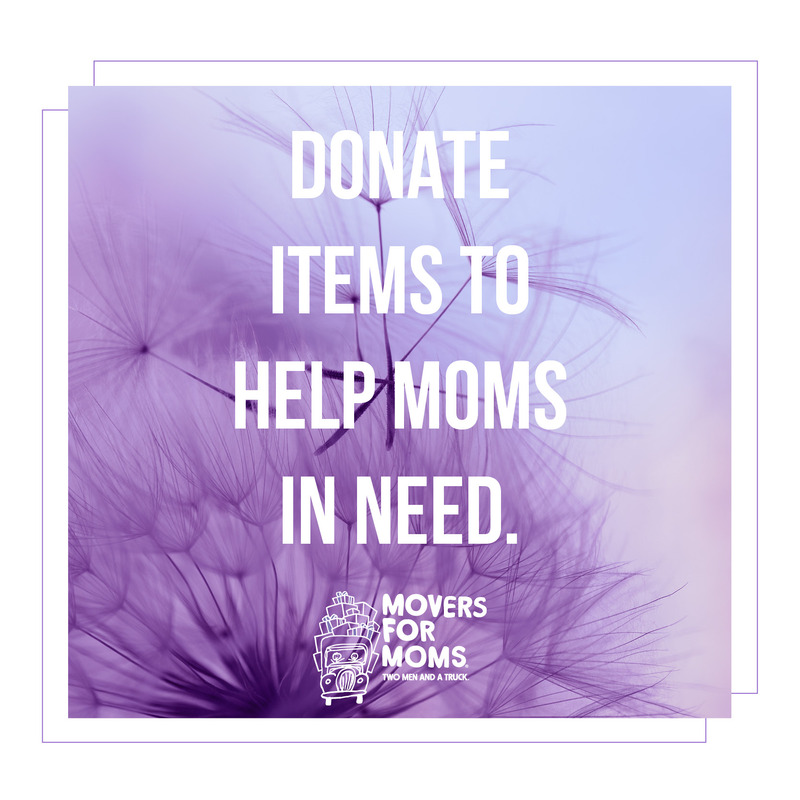 To learn more about how you can be involved with Movers for Moms in the future, visit our website, here.